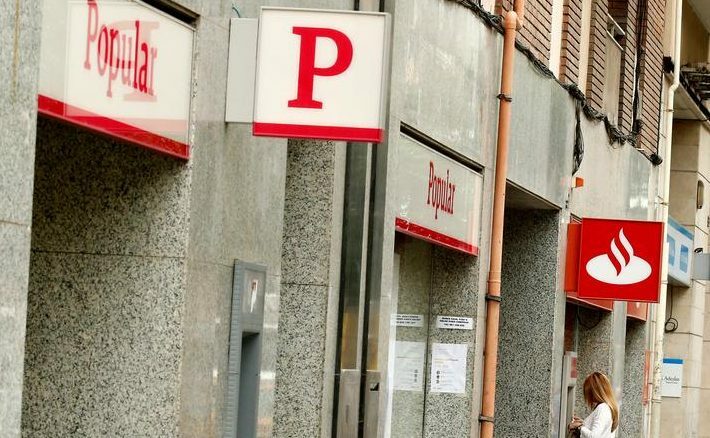 The buyout firm is acquiring 51 pct of a 30 bln euro property and loan portfolio from failed Banco Popular. It’s a bold move into one of Europe’s rapidly developing turnarounds. At 33 cents on the euro, the deal has the hallmark of Blackstone’s shrewd sense of real-estate timing. Blackstone said on Aug. 8 it had agreed to buy a majority stake in a real estate portfolio owned by failed Spanish lender Banco Popular. Under the terms of the deal, properties and loans with a book value of about 30 billion euros will be sold at a valuation of about 10 billion euros. The assets, along with Popular’s real estate management company Aliseda, will be transferred to a company owned 51 percent by Blackstone and 49 percent by Banco Popular. The transaction was sealed after the European Commission approved the acquisition of Popular by Banco Santander. Taking the real estate assets off its balance sheet will boost Santander’s common equity tier one capital ratio by 0.12 percentage point.